Clean and sanitized operating rooms are paramount to any success doctors have in treating patients to their full recovery. Cleaning and the sanitizing operating rooms are practices that demand careful and inch perfect precision if a clean environment is to be captured. In Greenville SC, companies like Summit Janitorial Services are what can serve up cleaning and sanitization of an operating room with quality and professionalism all in the same setting. So why is it important and difficult to keep an operating room clean and pathogen free? operating room with modern equipment. Operating room sterilization ensures that you get to have universal protection against any pathogens that may contaminate the immediate operating environment. It is these pathogens that normally cause complications during the healing process of a patient, and it thereby marks as important that they are kept at bay. It is important that an operating room be sanitized because touchable surfaces always offer an outlet for pathogens to breed, and it is on these surfaces that the pathogens find a way to a patient through the touch of a surgeon. Cleaning the surfaces guarantees that the bridge between a surgeon and the patient is sterilized, and hence pathogens eliminated from the pathway. It is always important that you ensure between case, terminal and scheduled sanitization is handled by a professional cleaning company since it is the only way to maintain a perfect pathogen free operating room. It is normally difficult to maintain a clean and sanitized operating room largely due to the fact that the premises usually have porous and non-porous surfaces. These surfaces usually harbor the micro and macro pathogens. The regular cleaning may usually take care of the macro but leaves room for the micro-pathogens, and it is this disease causing elements that lead to a poor hygienic environment for an operation to be performed. High traffic in the operating rooms also makes for a difficult process of controlling the sanitization process since doctors and nurses move to respond to emergencies and may transfer pathogens from one point to the other. Operating room sterilization, however, focuses on handling these incidences and guarantee that the rooms are kept at a high standard of cleanliness in anticipation of an operation. Summit Janitorial Services is a company that focuses on cleaning and sanitizing operating rooms by sanitizing all touchable surfaces, disinfecting with TB-cide and providing Medicare certification. When thinking of operating room sterilization; universal precaution, management of contagious diseases, incident reporting and containment of OSHA blood-borne pathogens is paramount since it is the only way through which adequate control over diseases can be exercised. 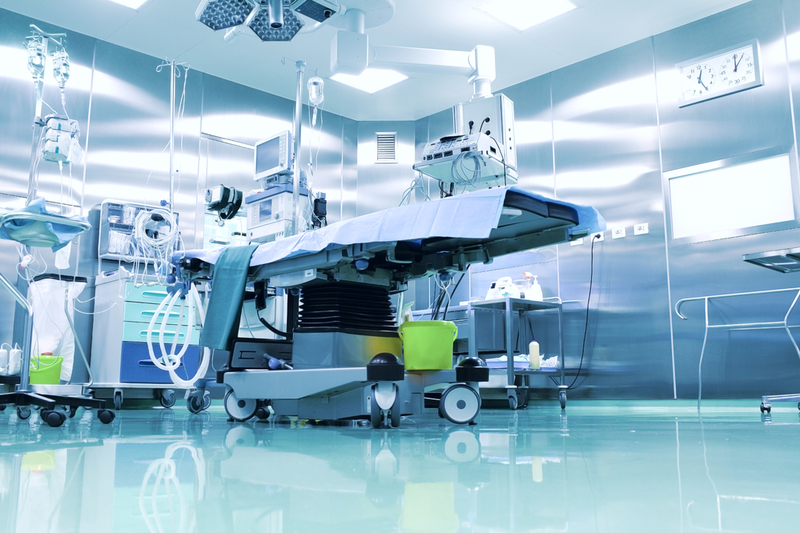 A company that covers all these aspects is the one that can clearly manage the cleanliness of your operating room and guarantee a pathogen-free premise and this is what Summit Janitorial Services is focused on. In Greenville SC, your best bet in handling operating room sterilization is Summit Janitorial Services, and this is due to the technical know-how and the management procedures for any potential pathogenic areas. The level of efficiency and the protocol with which the company operates should stand as enough conviction of the professionalism in handling sanitization and the cleaning process at large. Medicare is a factor that should be held in high regard, and this is because of the power it has in controlling the spread of pathogenic elements that threaten disease spread.